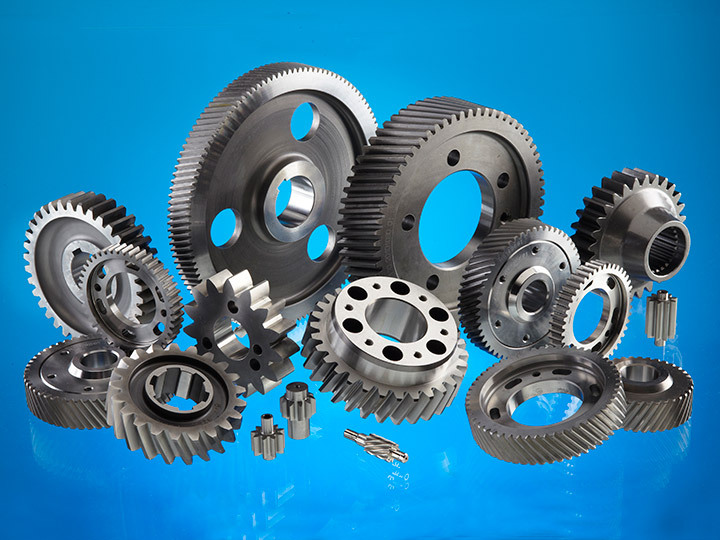 Mini Gears provides a subcontract machining service to the oil, gas and petrochemical industry where quality, safety and very high accuracy are paramount. 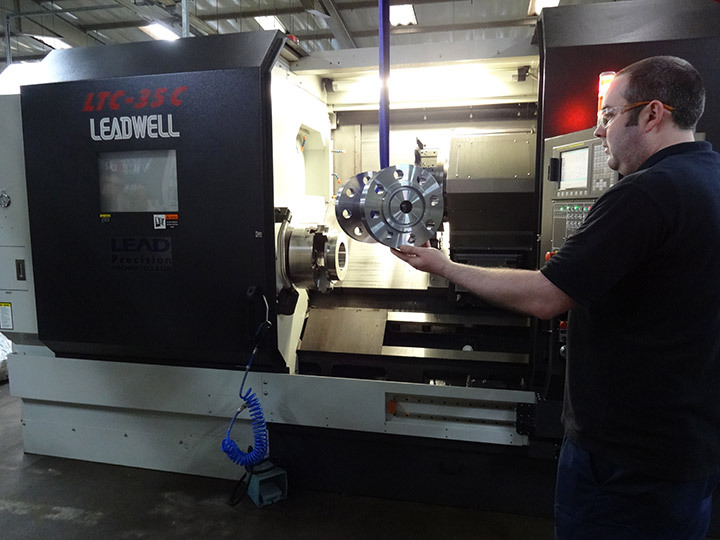 Manufacturing a wide range of precision machined components to your drawing specifications we supply to customers in the UK and overseas. 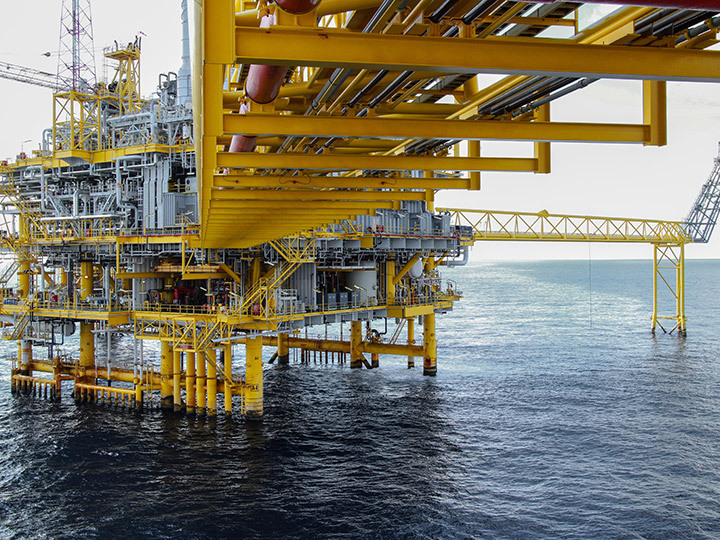 Manufacturing for Offshore – it has to be right! 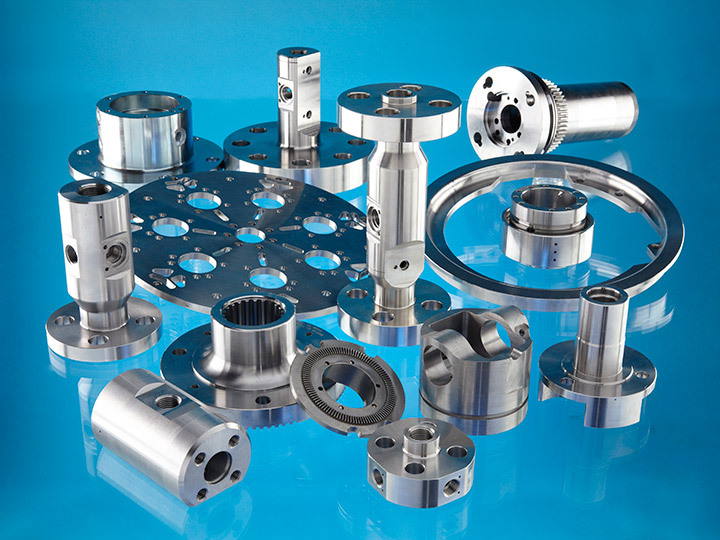 After many years’ experience manufacturing parts for the mechanical and pneumatic flow valve industry, Mini Gears now provides specialist machining of safety critical precision components for high end valve applications for Offshore, Topside and Subsea requirements. Entering such a prestige market has been the result of continued investment in machinery and skills and, with our super lean factory and production methods learnt from previous high volume production, we feel that we are very competitive in this market. 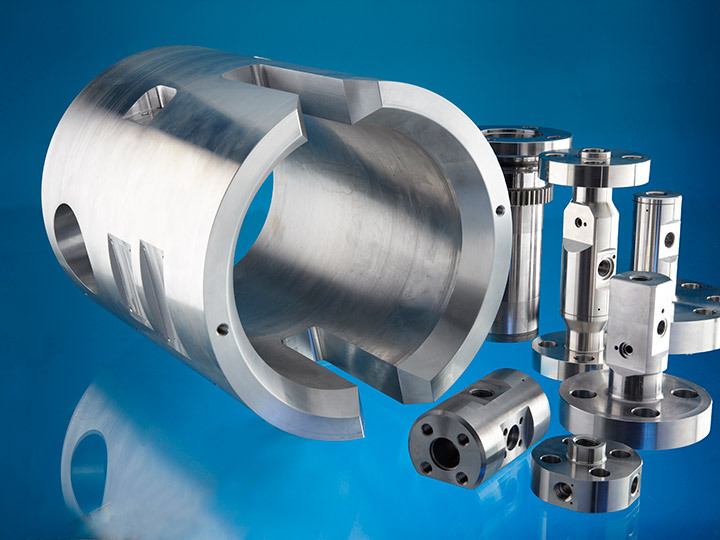 Do you manufacture products that support the oil, gas & petrochemical industry? We manufacture to those markets too .. 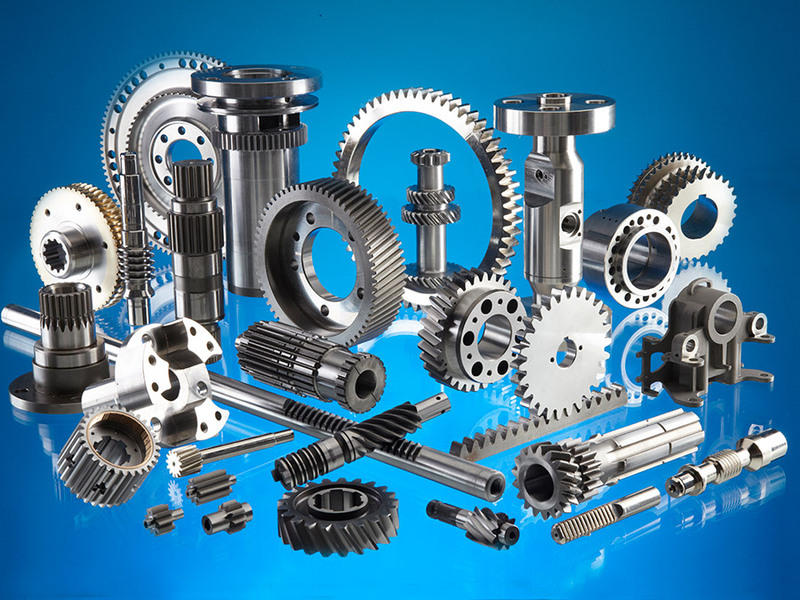 Gears, Racks, Worms, Worm Wheels, Shafts, Drive Rings and Masts. 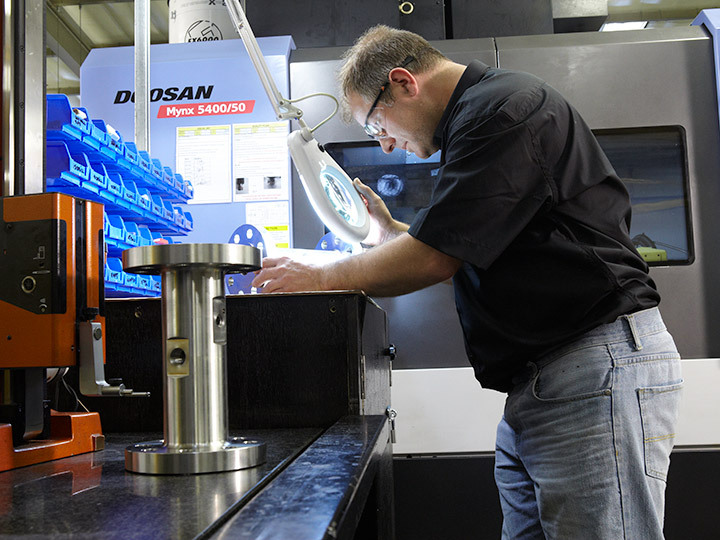 We also manufacture machined parts for test pots for on site testing of hydraulic torque wrenches and ground gears for use in fire-fighting pumps located on ships and oil platforms. We have developed a close working relationship with Mini Gears, which has helped us on a number of occasions to win orders by offering a very quick delivery to our customers. Their understanding of the complexities of our raw material testing requirements, which can be complex and varied at times, has been excellent, enabling us to satisfy even the most stringent of customer specifications.